“I was born on November 12, 1912, in the borough of Brooklyn, in New York City. When I was ten years old and living in Greenwich Village, the doctor confined me to bed for ten days with rheumatic fever. Since I was used to being very active, my mother helped me pass the time by providing several magazines for me to read. 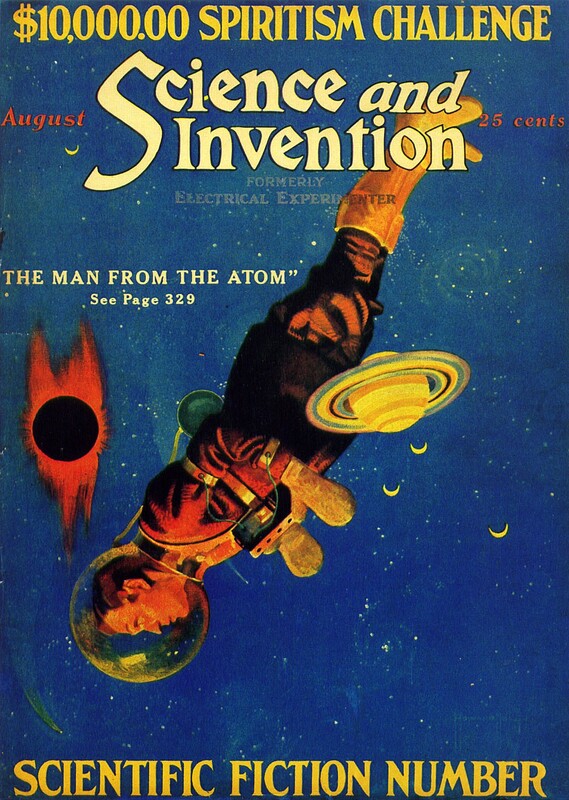 Among them was an issue of Science and Invention, published by Hugo Gernsback. It was somewhat like Popular Mechanics, but I liked it much better. Every month various articles were featured and a fictional story was serialized. That particular issue had an installment of a fascinating story by Ray Cummings describing a satellite of Saturn and its water creatures. I enjoyed learning about the possibilities offered by science, and I soon began haunting the newsstands for more issues of the magazine. After reading it regularly for a couple of years, I applied for a card that made me an official reporter for Science and Invention. I actually wrote and submitted several articles that Gernsback published in his magazine. In my hunger for more material, I discovered other magazines such as Argosy All-Story that offered these types of stories. The library was a place where I spent a lot of time, and I read books by Jules Verne and H.G. Wells. I don’t know if it was called fantasy, but I enjoyed the adventures of King Arthur and his knights. I began reading and collecting the Tom Swift books. Finally, in 1926, Amazing Stories was issued and I had a constant source. In my correspondence with Gernsback I asked him to continue including in his letter columns the complete names and addresses of fans who wrote to the magazines, so that I could contact them. I enjoyed reading Amazing Stories whenever I could, and wrote many letters back and forth with Forry Ackerman. Around 1928, I joined the International Correspondence Club, and began exchanging letters with Raymond A. Palmer, P. Schulyer Miller, Walter Dennis and other science fiction fans. The next year, I moved to Indiana to study electrical engineering at Tri State College. Around 1930, I started a campaign for a “Science Fiction Week.” I convinced several local newspapers in Chicago, Cleveland and Cincinnati to write editorials that promoted the idea. At about the same time, Gernsback was sponsoring a contest that recognized contributions to science fiction. Even though I hadn’t even heard about the contest, I was given a second place award for my efforts. It took a while, but eventually I received my prize of fifty dollars. 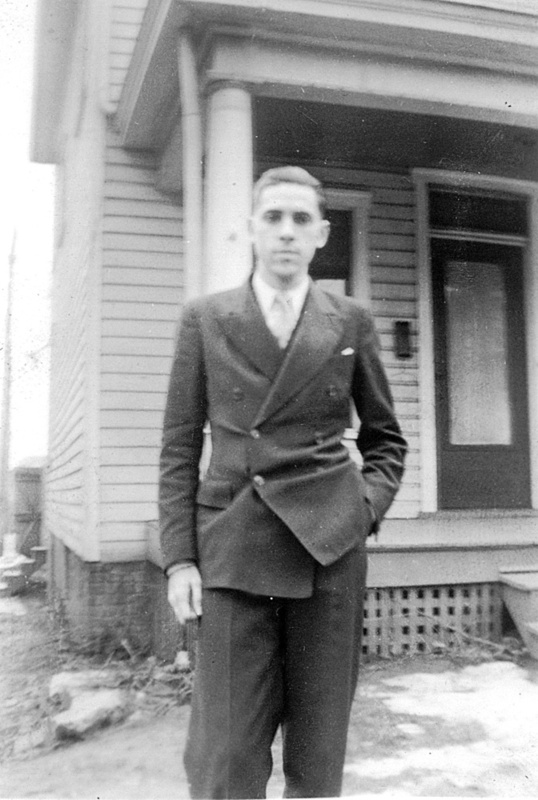 When I decided to leave the college, my friend Walter Dennis invited me to stay at his house in Chicago for a few days. Having to earn money, I went to work for my father as an assistant in his bakery. I learned that someone had a small hand press for sale, and I bought it. A friend of mine named Donald Alexander let me put the press in his basement. We formed ARRA Printers, which stood for “Alexander Ruppert Ruppert Alexander.” Soon, Donald and I were ready to begin printing little booklets. We bought the rights to A. Merritt’s Through the Dragon Glass and brought it out as our first publication. It was an artistic success, but a financial failure. It was around this time that I saw an advertisement for a monthly science fiction fan magazine by the name of The Time Traveller. 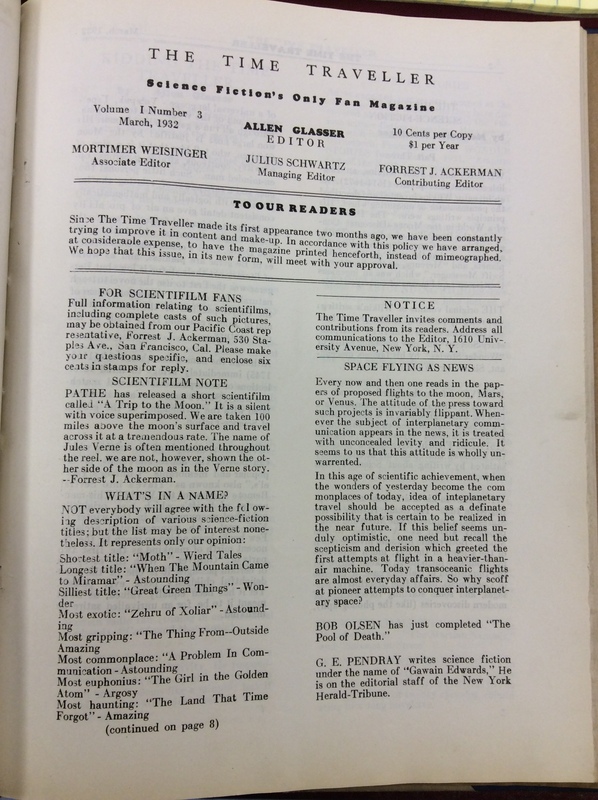 I sent in a subscription to Allen Glasser, and soon received my copy of the second issue, dated February 1932, which I liked very much. I recall that it was mimeographed, and I thought that it would look a lot nicer if it were printed. I contacted Glasser, and after a couple of meetings, it was decided that I would begin printing the magazine with the third issue. I set all of the type by hand for the next four issues of The Time Traveller. People seemed to like the way it looked, and subscriptions increased. 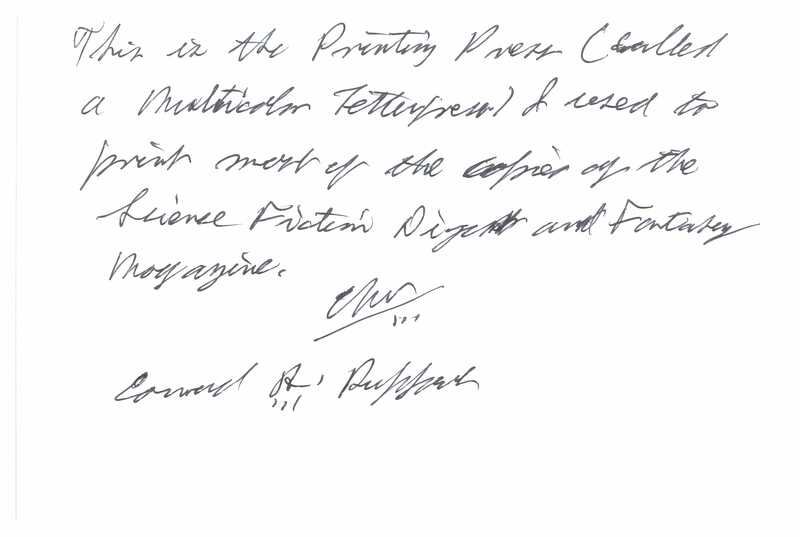 Then, the editor reneged on an agreement that we had, and he tried to get someone else to print it. Julie, Mort and I decided that as long as I was able to continue providing my printing services, we should start our own science fiction fan magazine. 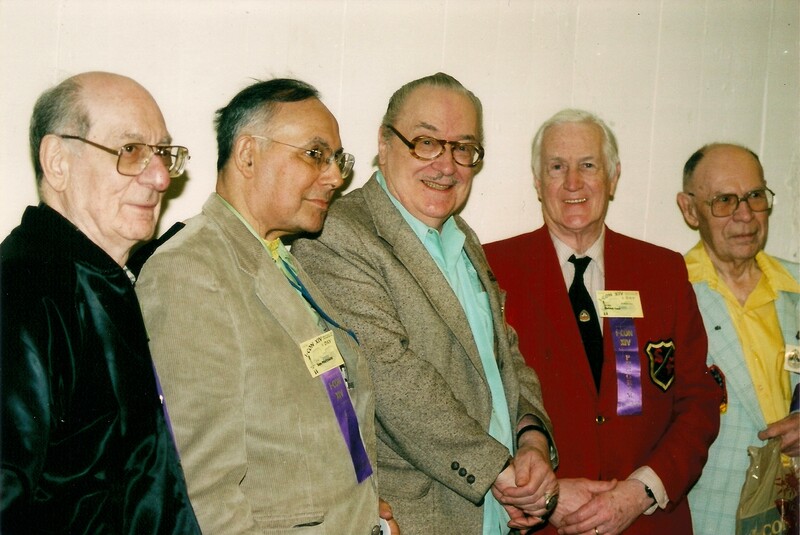 We recruited Forrest J Ackerman and Raymond A. Palmer to help us, but no one wanted to be the editor. I had a friend from Brooklyn named Maurice Z. Ingher that I had met through the correspondence club. He had some literary background, and agreed to be the editor. We each came up with a share of the money to start the magazine and I thought of the name Science Fiction Digest. 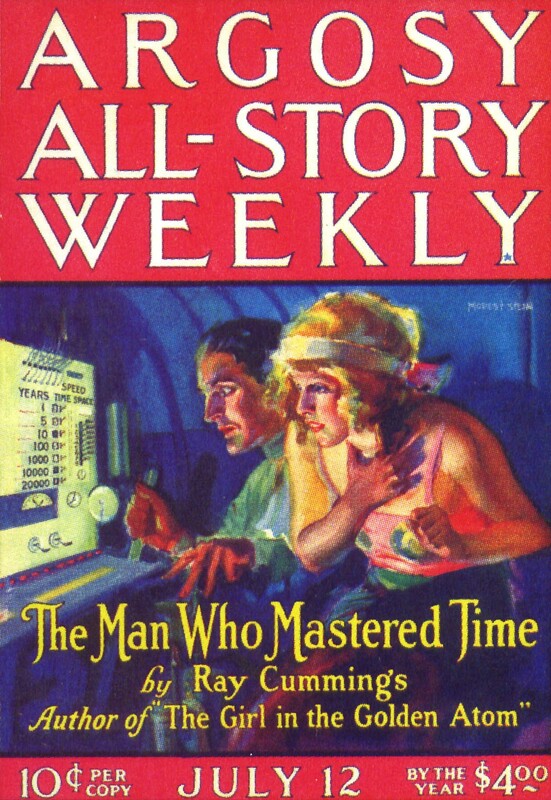 The first issue appeared in September, 1932. Julie Schwartz wrote many great columns, based on interviews that he did with the professionals. 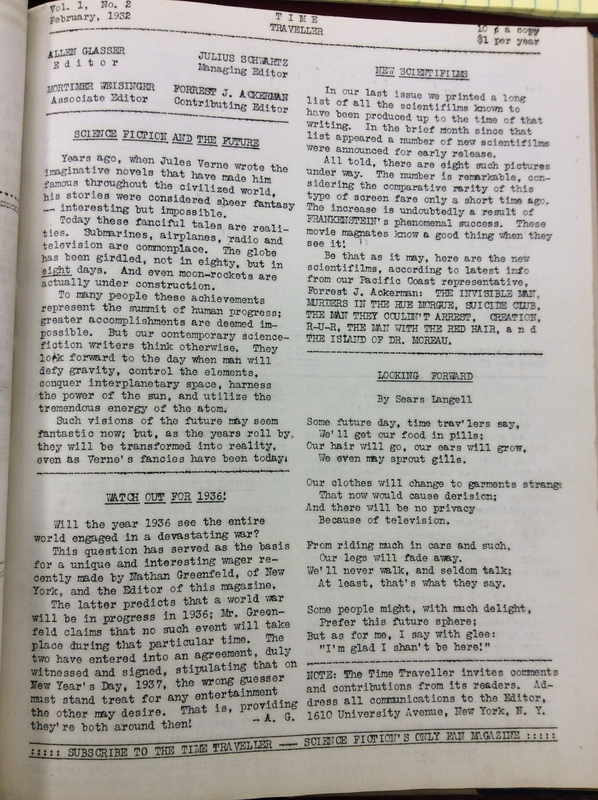 Forry Ackerman reviewed films and provided news from Hollywood. Even though Ingher’s name was on the magazine’s masthead, I did all of the editing and printing. The subscriptions never paid for the cost of the magazine. I didn’t make any money printing it, but I did enjoy the work. The fellows would often hold planning sessions at my home. Every month, once I’d finished printing the magazine, we’d get together at a cafeteria in Manhattan to fold, staple and get the issues ready for mailing. During this same time, I had become acquainted with a young fan named Charles D. Hornig. He would often come over to my house to help me finish getting issues of Science Fiction Digest ready. This led to me providing the printing services for Charlie’s fan magazine, The Fantasy Fan. In 1933, Charlie and I took a train trip from New York to Chicago to visit Walter Dennis and attend the Chicago World’s Fair, whose theme was “A Century of Progress.” When Ray Palmer learned that I was going to Chicago, he came down from Milwaukee and we all spent a couple of days together at the World’s Fair. In 1934, I got the idea of doing a comic strip about a super being. I wanted to supply character development and a story line, and have the artist from Fantasy Magazine, a fellow named Clay Ferguson, Jr., illustrate it. The story would be about a young man from another solar system who fell in love with the princess of a planet. The king opposed this relationship and decided that the man’s punishment would be to be made immortal. The man and the princess were banished to the outermost planet, where they lived until his wife and children died. Over time, he gained extraordinary strength and exceptional mental powers, and traveled from planet to planet, doing good. We prepared a few strips to sell the idea, and I contacted the syndicates, but there was no response to my letters and we could find no publisher, so we abandoned the project. After the first year with Science Fiction Digest, I became editor, and some time later the title changed to Fantasy Magazine. It was during this time that we came up with the idea of doing a story about characters from different parts of the solar system and bringing them together at a central point. It was to be called Cosmos. Ray Palmer undertook the project and changed the original outline. He had a person from a nearby star come to the solar system in order to fight the invasion that was coming from his system. 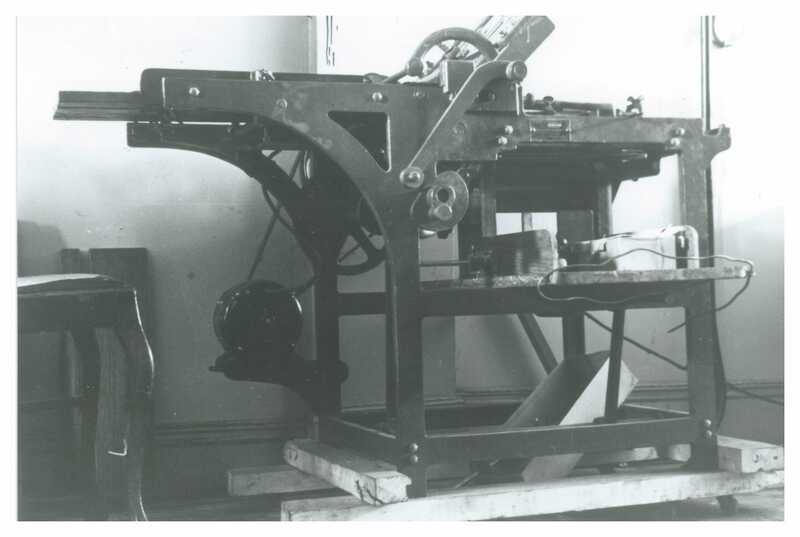 I enjoyed working on the magazine, but it was necessary for me to begin making a real living, so I bought a linotype machine and started a business called Ruppert Printing Service. I printed many types of jobs, but was always interested in ones having to do with science. I remember printing some of the early issues of Astronautics, which was the magazine of the American Rocket Society. This work led me to do some printing for Willy Ley. I remember being contacted by a well-known author’s agent and author named Otis Adelbert Kline. For several years he had me print a number of circulars. I soon didn’t have much extra time for typesetting Fantasy Magazine, and Julie agreed to take over as the editor. He and Mort kept the magazine going for a while longer and had it printed by William H. Crawford, a Pennsylvania fan. Over the years, my home was a gathering place for science fiction fans, and I often would go with Julie when he’d interview professionals for our magazines. I got to meet Arthur J. Burks, H.P. Lovecraft, Otto Binder, David H. Keller, A. Merritt, Jack Williamson, Hugo Gernsback, Frank Belknap Long, Donald Wandrei, L. Sprague de Camp, Ray Bradbury and many others. 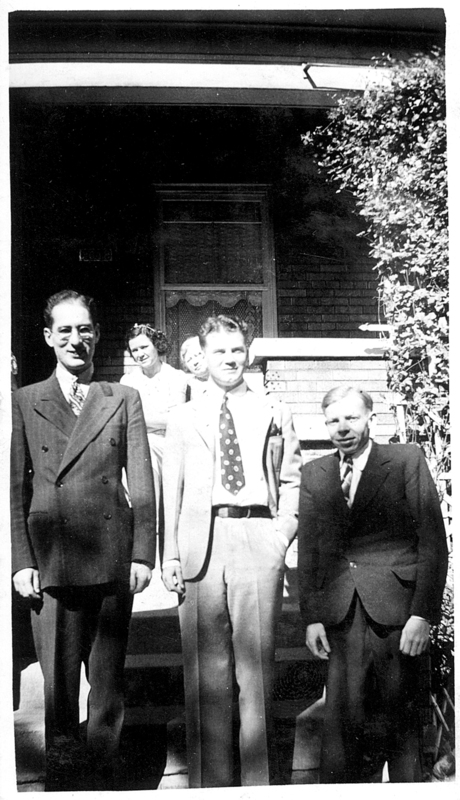 Julie and I attended a number of club meetings of the International Scientific Association at William Sykora’s home in Flushing, New York. It was there that I was introduced to Isaac Asimov, who was a college student at the time. I recall several meetings with Robert A. Heinlein, who was just starting to publish in Astounding Stories. One particular evening he told me some of the plots of his upcoming stories. He had laid out the entire history that he would be developing over the years, of people going from one planet to another, a history of the universe. Even though I was no longer involved in fan magazines, I remained in close touch with my friends. 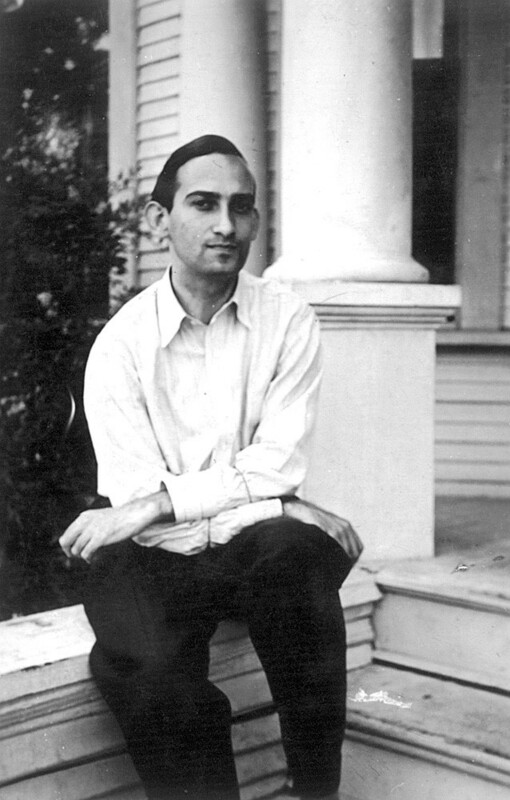 In 1936, Julie contacted me about printing a memorial book for Stanley G. Weinbaum. It consisted of a short novelette called “The Black Flame” which had never been published, and a number of his stories that Ray Palmer got permission to reprint. I printed the sheets on good quality paper and sent them to Ray, who had them made into books with nice leather binding. A few years later, Julie asked me to print the souvenir journal for the first World Science Fiction Convention, which was going to be held in New York City in the Summer of 1939. It turned out really well, with a gold metallic cover and interior artwork by Frank R. Paul. Julie also asked me to stand outside of the hall and take photographs of the people as they arrived at the convention. During 1939 and 1940, I went out to Flushing Meadows to visit the World’s Fair, whose theme was “The World of Tomorrow.” I remember spending the day out there with Julie Schwartz and Ray Bradbury. The World’s Fair was just a short bus ride from where I lived, so I bought books of tickets and must have gone out there twenty times. One of the first buildings that I walked into was the Kodak Exhibit. They were showing color images twenty feet tall in their 360-degree auditorium. I told myself that one day I was going to take wonderful pictures like that. The very next day I went out and bought a Kodak 35mm camera and taught myself to use it. I discontinued my printing services in 1941, because it was evident at that time that I had no excuse for not being drafted into the army. I split up with the man who had been my business partner for a year or so. 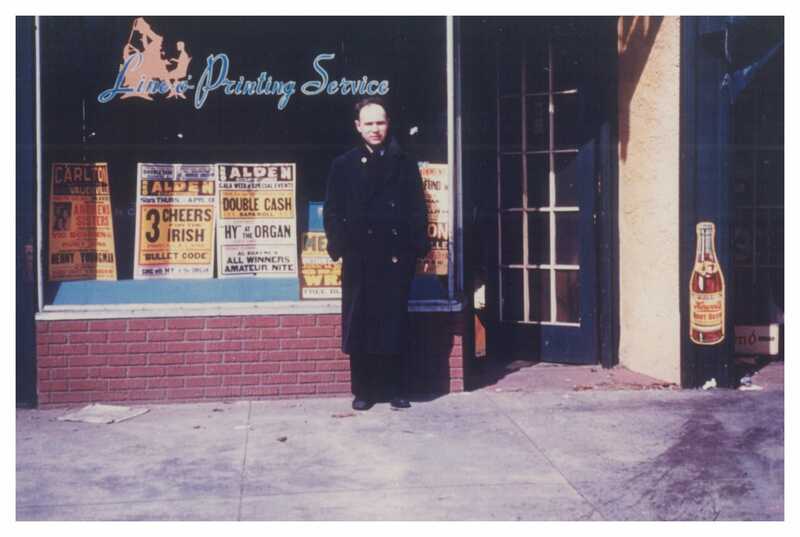 I worked for a couple of printing places in New York City until I was drafted in April, 1942. I spent about fourteen months in the Army Engineers, then received a medical discharge because I had a heart murmur. When I returned home I had a family to raise, so I did not have much time to spend with my science fiction friends anymore. I never stopped reading science fiction, but I became more interested in photographing people, places and events.